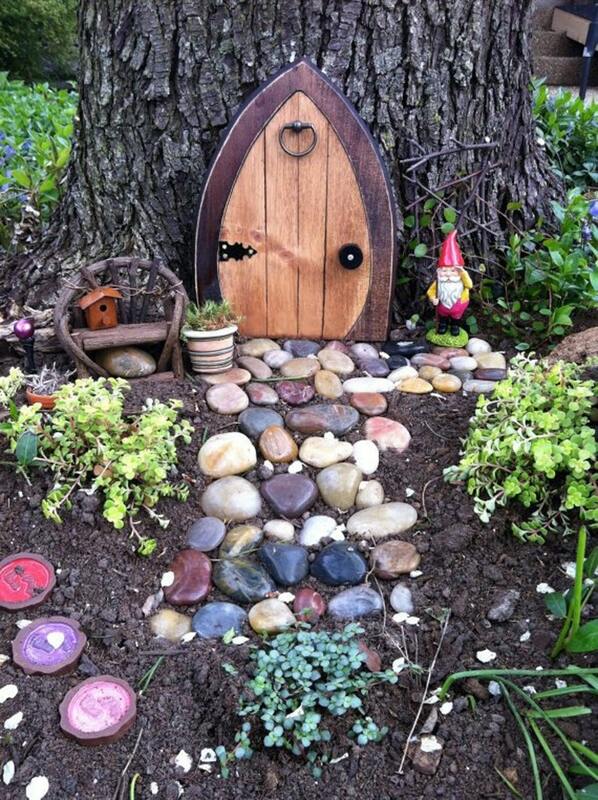 You are commissioning me to construct a wonderful portal for the Wee Folk in your garden. LOVE the doors this vender makes!! I have ordered two others in the past and my Grands love them!